Every year, for 8 years, Rangiroa Tourisme Committee organise during September month a festive and competitive event, the Farerei Haga. Translated from Paumotu language as “the meeting”, Farerei Haga is a festival where habitats of different Paumotu’s islands meet in Rangiroa to compete in traditional sports, music and dance contests. 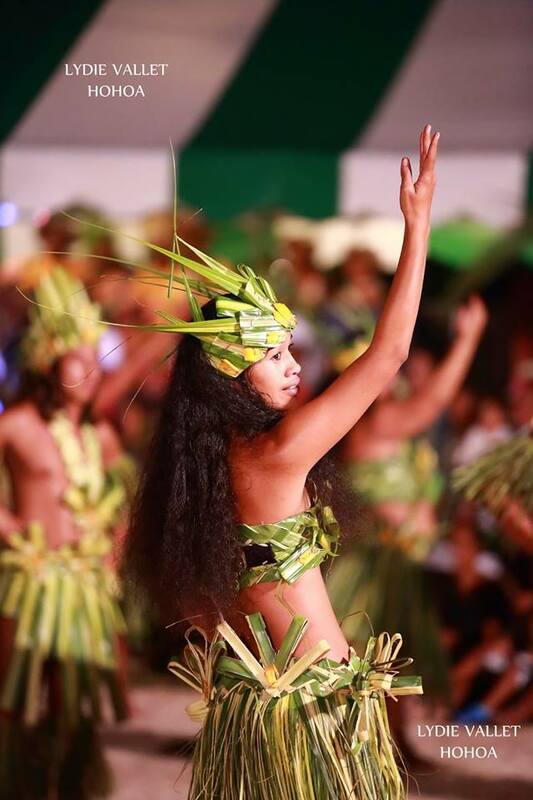 This event is always a big success and allows locals and visitors to immerse in a week of a Polynesian festive environment. Every day you can assist to cultural games such as javelin throw to hit a coconut, palm weaving or coprah making, among others. Polynesian Outrigger race, triathlon and, in the evening, the best of Polynesian singing and dancing. The festival is held at the public beach in Avatoru, Rangiroa main island. Free buses will pick up tourists and bring them back at their accommodations. At the Farerei Haga you can also purchase t-shirts and souvenir of the festival, local artisan work, make a Polynesian tattoo and of course, various restaurants are present on the site and will be open all day long. At Va’a i te Moana we offer a free shuttle service and for the people desiring to eat at the festival, we can book a table for you, to assist at the dance show while eating.